Beside a very wide range of extruded heat sinks, we have on stock aluminium (extruded) bars of the most common dimension and shapes. 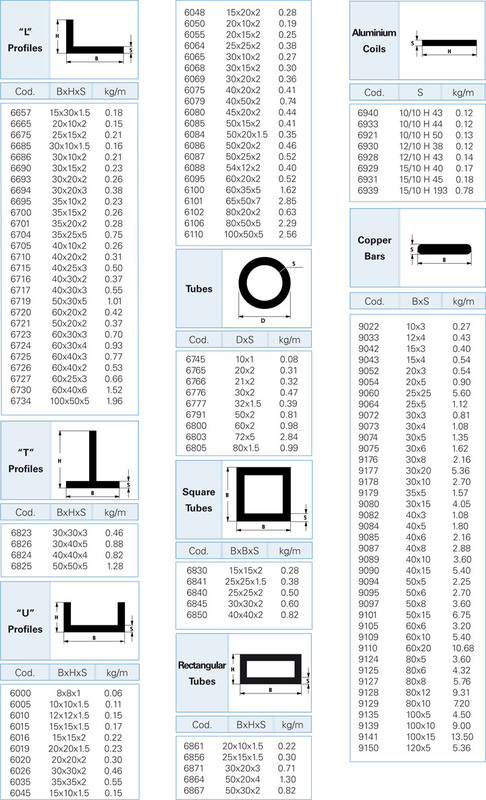 Please go through the below table to find out the flat, square, "L", "T" and "U" shaped profiles or tube you need. 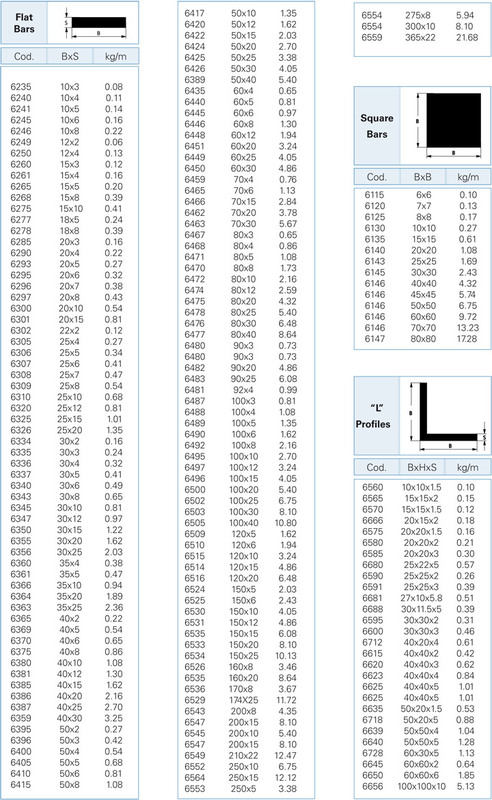 Dimensions are subject to extrusion tolerances EN 755 - 9 (Aluminium and aluminium alloys). To use alone or in combination with other heatsink, for an easy and quick assembly, coupling, mounting process.